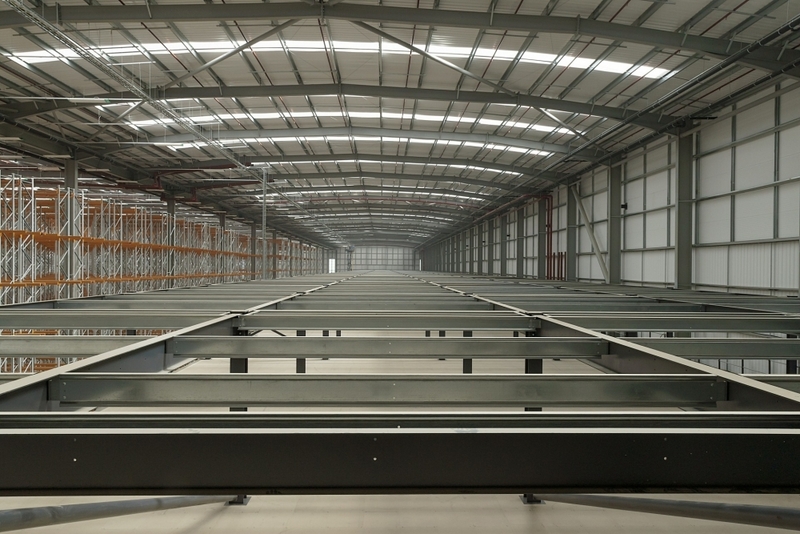 We were asked to build a flexible, future-proof mezzanine flooring solution for e-commerce client The Entertainer. 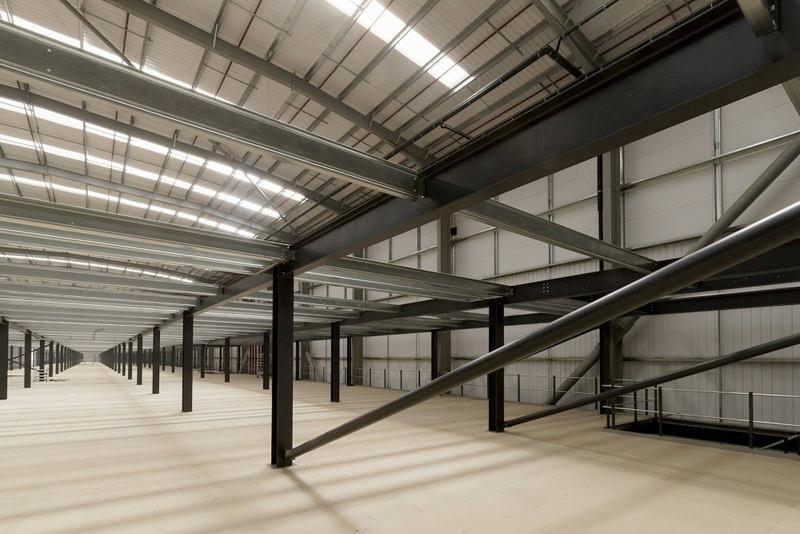 To meet the client's current budget and needs, we designed, manufactured and installed a single-storey, 4,466m2 mezzanine structure. We also installed the steelwork, ready for the addition of a second floor at a later date. 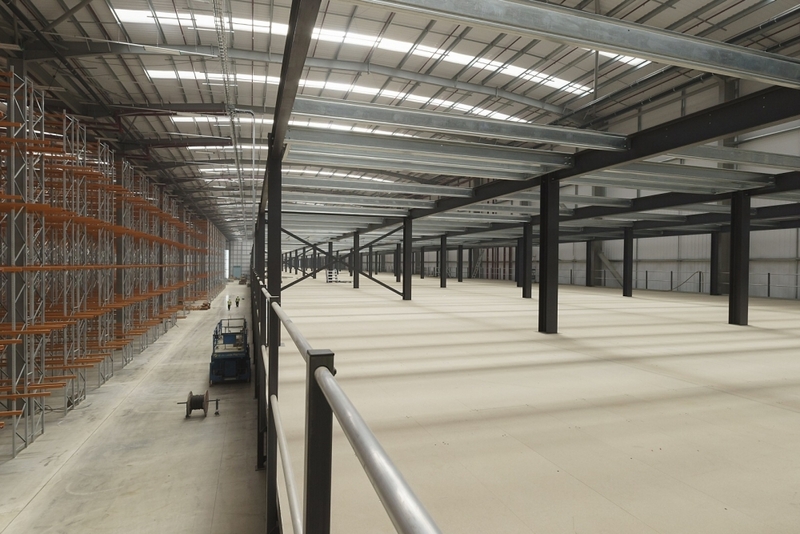 To ensure that the mezzanine flooring solution was able to adapt with the growth of the business, we designed it with the capacity to add a third floor, and expand lengthways and widthways if needed. 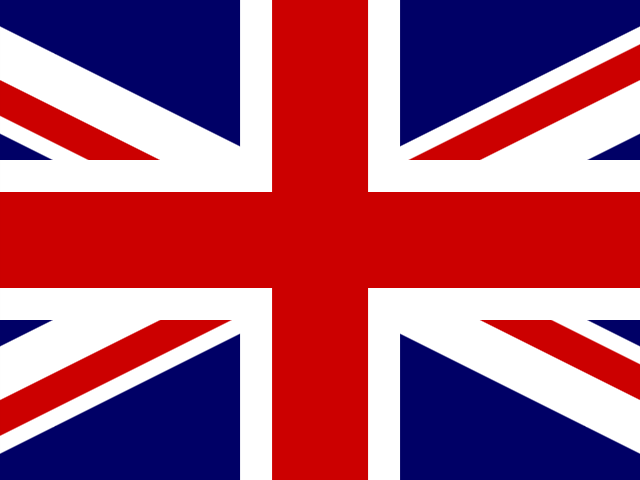 It can also easily be reduced in size at any time if the business' needs change. 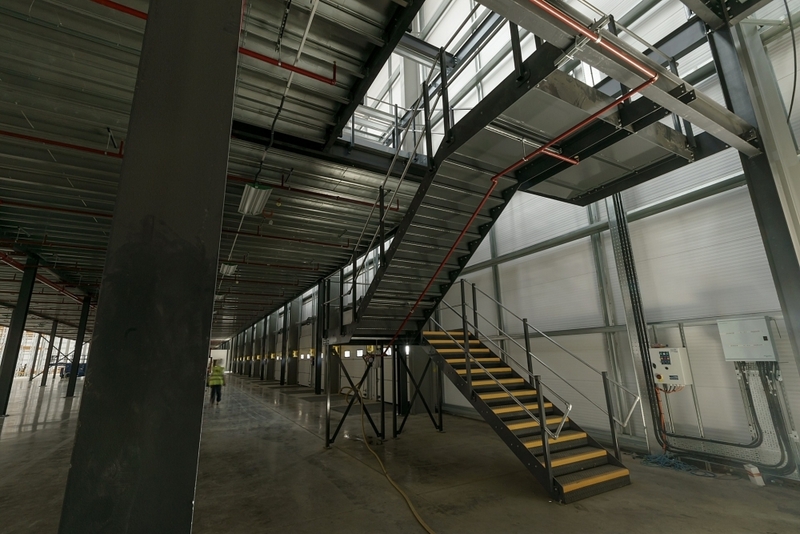 We were invited to tender for this project based on a competitor's mezzanine design and specification. However, we quickly spotted that there was something very wrong with their specification - the column loadings stated in the specification did not match up to the design loads and column grid on the tender drawings. As these column loadings were being used to design the foundations, this was a serious problem. We produced a 'like for like' quotation to meet the contractor's immediate needs, and once it was established that we were competitive, we met with the client and discussed our concerns. An immediate stop was put on the ground works until our assertion of incorrect loadings were verified. And we were proven to be right - the column loadings on the tender drawings were 33% lighter than they should have been. If the foundations had been cast, this would have had a catastrophic effect on this scheme. Once the error was rectified we were able to properly design the scheme. 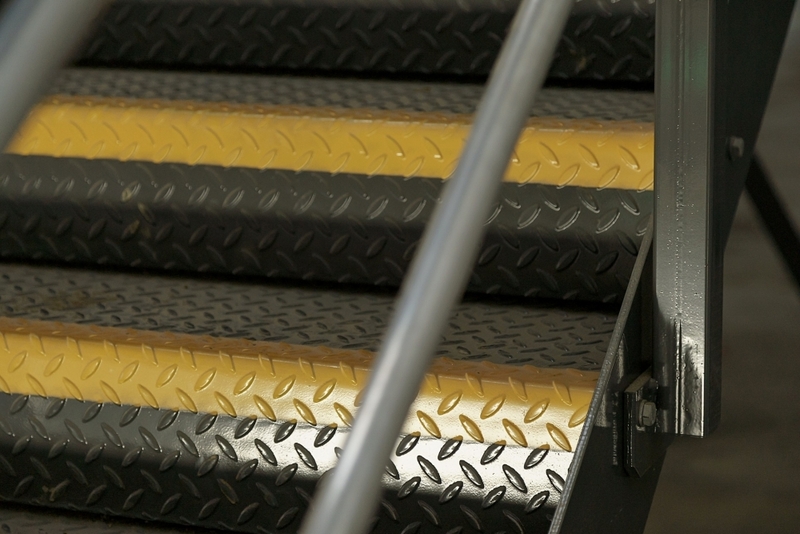 Our design was economical while giving the client the product quality and flexibility they needed to grow their business. 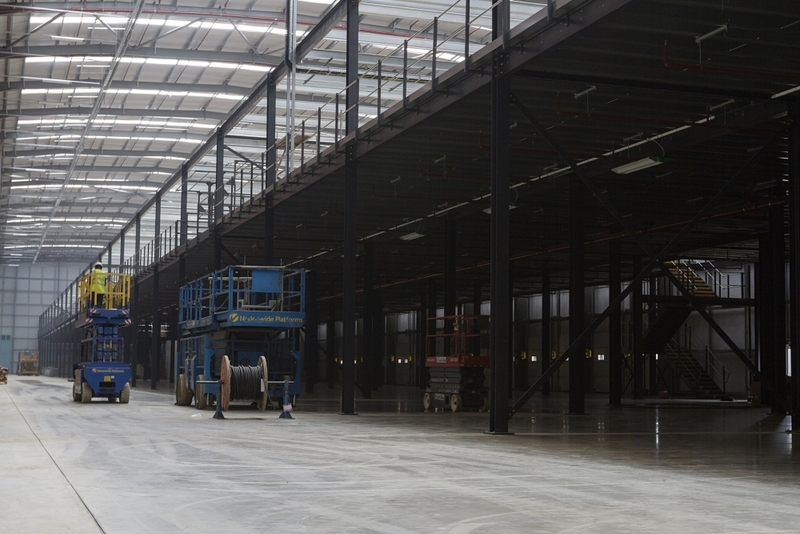 We designed a three-tier structure for the distribution centre, with two tiers to be completed immediately, and the third added in the future when required (with minimum disruption). 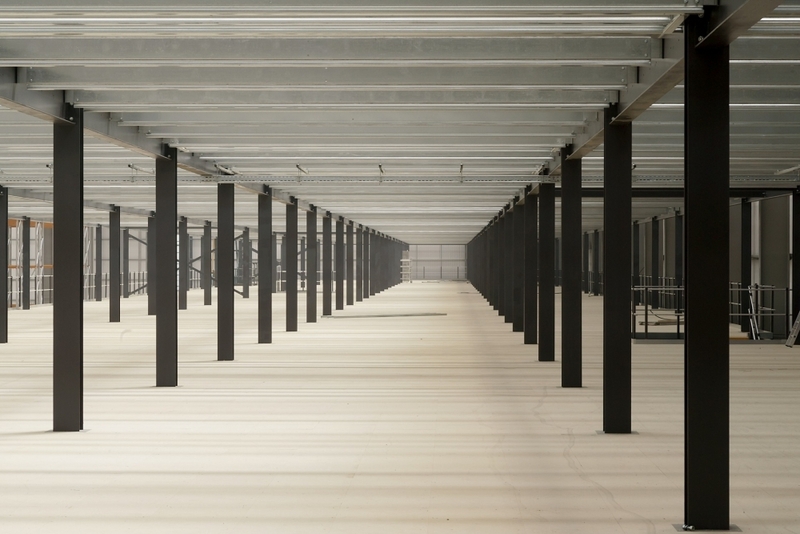 During the design process, the client's insurance company also demanded that, due to a specific use of the building, the underside of the mezzanine decking was fire resistant. Thanks to our flexible design system this was easy to change. 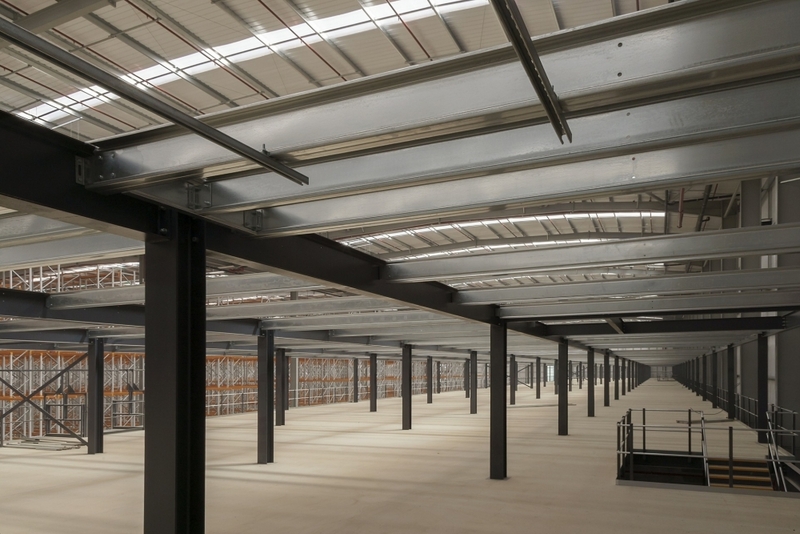 "We're delighted with the results of our project with Mezzanine International who hit every milestone, with the installation being completed two weeks ahead of schedule. A great structure and a very happy outcome for all involved." The client was delighted with our design and speedy installation (the project was built in 6 weeks, well ahead of schedule). 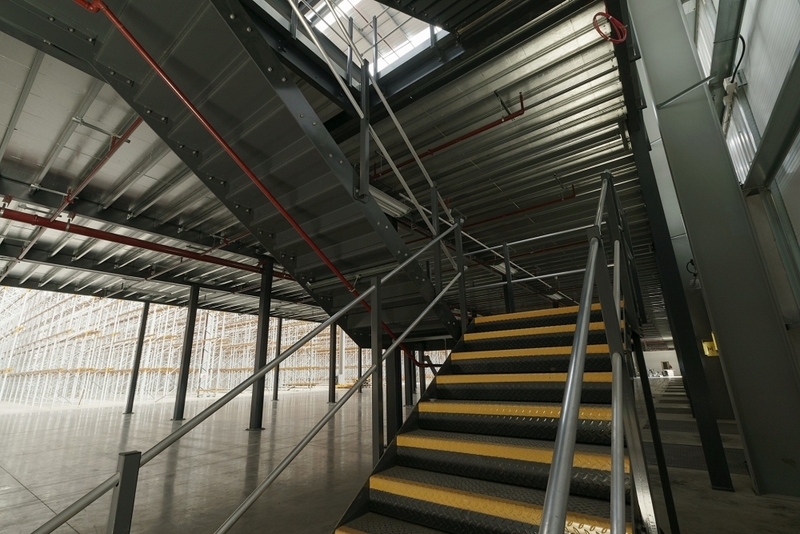 To see the retail mezzanine installation at Banbury, click here.